As a first-time homebuyer, your eye is on the bottom line. Up until now, you’ve been focused on finding the perfect property and saving enough for a down payment. You’re ready to have the keys to your new home in your hands, but your next step is to have the right people on your side—people who help you understand how much mortgage you can afford and walk you through every step of the process to home ownership. Knowing how much you can afford before you start looking at houses is an easy way to avoid the heartbreak of falling in love with a property you ultimately can’t afford—or even worse, going over your budget and spending too much. With SafeBridge’s mortgage process, you can focus on what you do best, secure in the knowledge that the financial side of the home buying process is in the right hands. When you connect with the right mortgage professional, you can trust their ability to do the research to find you competitive interest rates and the right product for your needs. SafeBridge takes it one step further: we are with you in every step of the process, long before and well after you close. Our goal is to get you the best rate today, and to help you maintain the lowest cost of home ownership throughout the life of your mortgage. Pre-Approval: We help you shop with confidence. We individually review our mortgage pre-approvals to ensure that the numbers will hold up. Lock in your rate today and protect yourself against future rate increases for as long as 120 days. Consultation: One of our experienced Mortgage Consultants contacts you within 24 business hours to ensure the perfect solution for your specific situation. We tailor our advice to your finances and your expectations. Documentation: We go through your documentation and define exactly what we need to get you approved in as quickly as four business hours. We do the research on your behalf, and take all the questions out of the process. Closing: With a mortgage solution in place that works for you, the fun starts. Money is advanced and your mortgage closes on the scheduled date. Everyone is happy. Monitor: We add you to our monthly mortgage market update newsletter to help you stay on top of the latest news in wealth building investment and mortgage strategies. 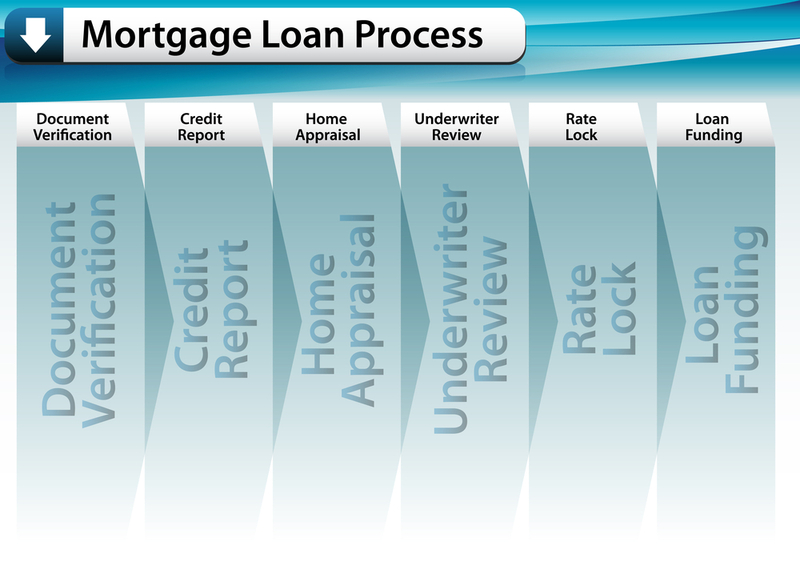 You can also use our mortgage tracking program to get personalized information and news on your particular mortgage. To start the mortgage buying process on the right foot, get in touch with SafeBridge today to learn more.